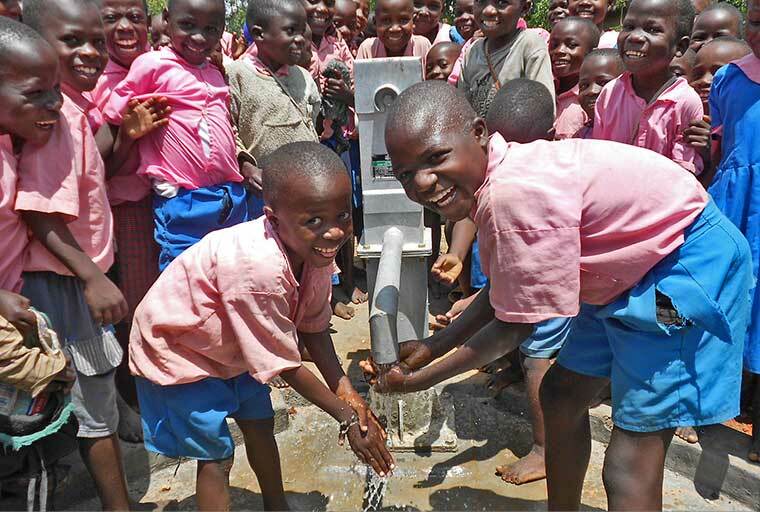 Keep the promise of clean, safe water flowing. Invest directly in sustainability and help us grow our impact. Your monthly gifts keep water flowing. 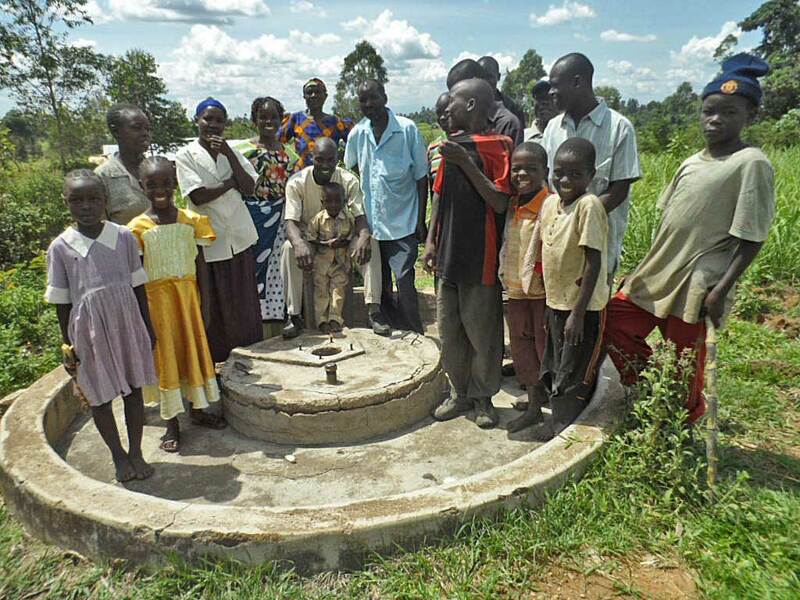 With your investment, we fund local repair teams to assist communities with basic maintenance of their wells as they build up a financial reserve of their own to cover these expenses. Your ongoing support means the good we provide on day one of a project continues for years and years. 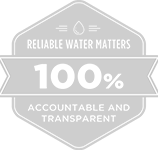 Sustaining members unlock greater potential. Your commitment provides the foundation we need to grow our programs by investing in new volunteers, partners, ideas and communities, extending our reach while ensuring every water project is the best it can be for the people we serve. Discovering, developing and deploying new teams of water project implementers. Your support equips, trains and funds local NGOs (Non-Governmental Organizations) who do the hands-on work of providing access to clean water and ensuring its upkeep over time. Our local partners live and work in the communities we support. You'll be investing in their lives, their livelihood and the future of the people they serve. You'll create and sustain jobs that solve real problems. We've learned that water doesn't change anything. People do. We spend time among them, traveling regularly to the field to meet with our implementing teams and the people we support. 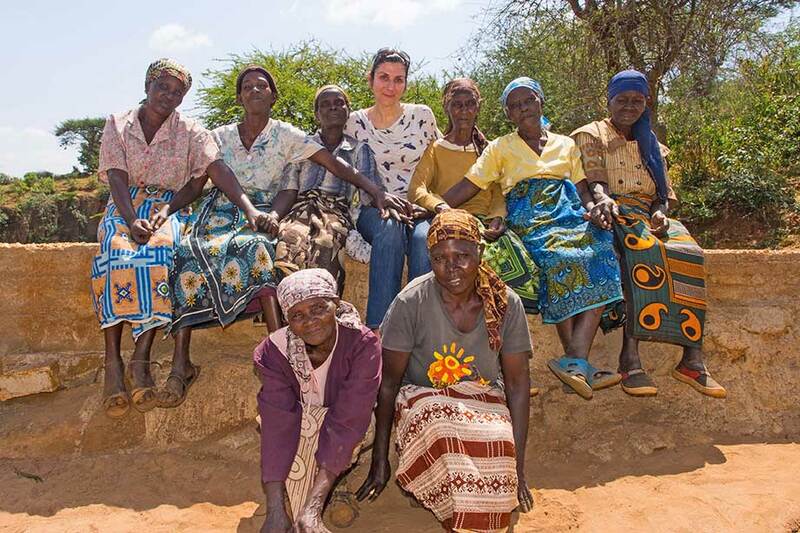 Building relationships that last, by listening and learning, helps ensure water projects are truly useful and valued. And that helps them endure more than anything. 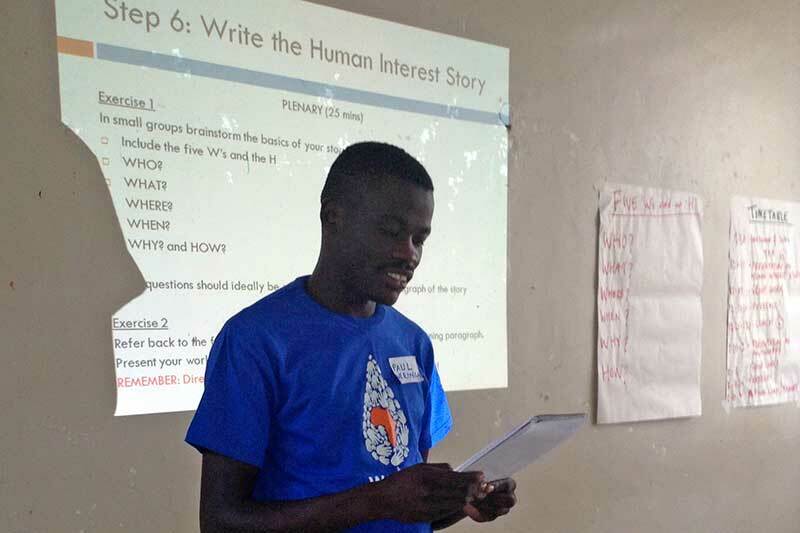 Stories inspire people to help do more and they inspire entire villages to work hard toward their own development. 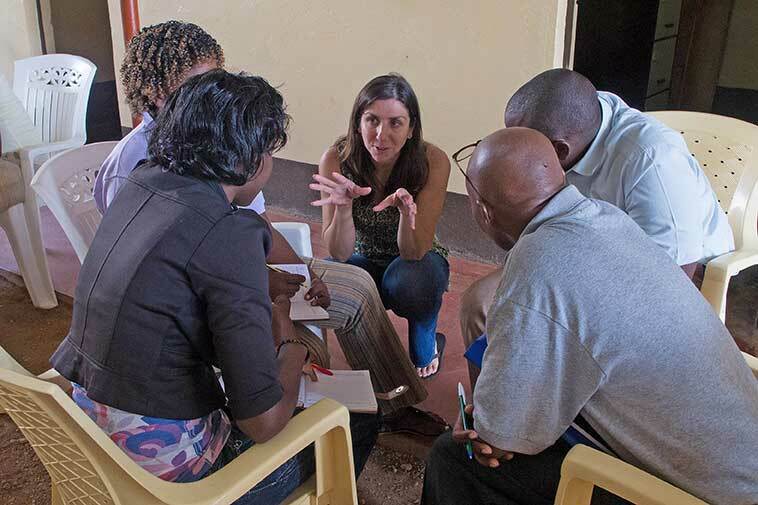 Capturing effective stories requires both presence and practice. Your support trains local staff how to report back on the outcomes of all we do. Becoming a member helps us keep water flowing. Water projects break down. We know because we've fixed so many left behind by others. Too often, basic neglect and a failure to plan for inevitable repairs leads to these discouraging broken and even missing well pumps. 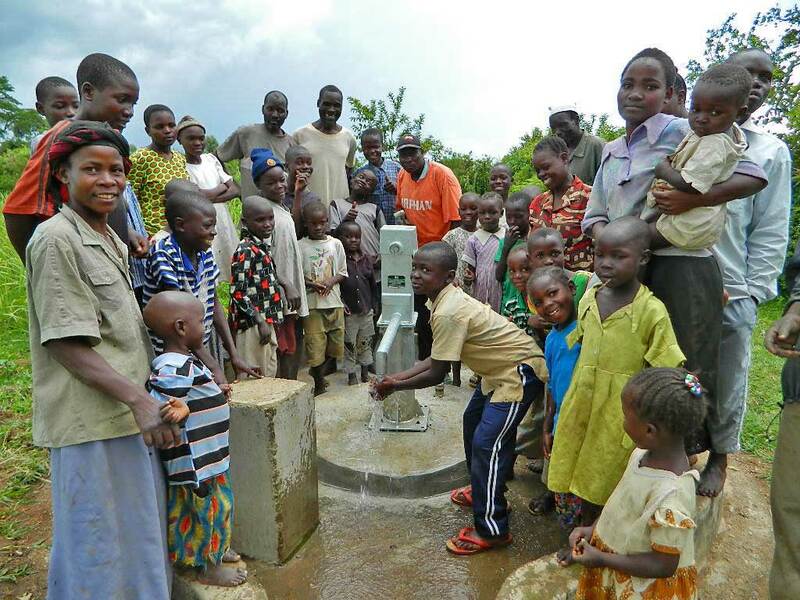 Your support will enable new water project "guarantee" programs in the communities we serve. These new initiatives will inspire an expectation of long-term success for every water project we install, as our teams on the ground keep the promise of water flowing. As we do, you'll be repairing each community's misperception that water projects are doomed to fail. And that's just as important as fixing hardware. Restore hope by helping us keep our promises. Keep water flowing, for life. 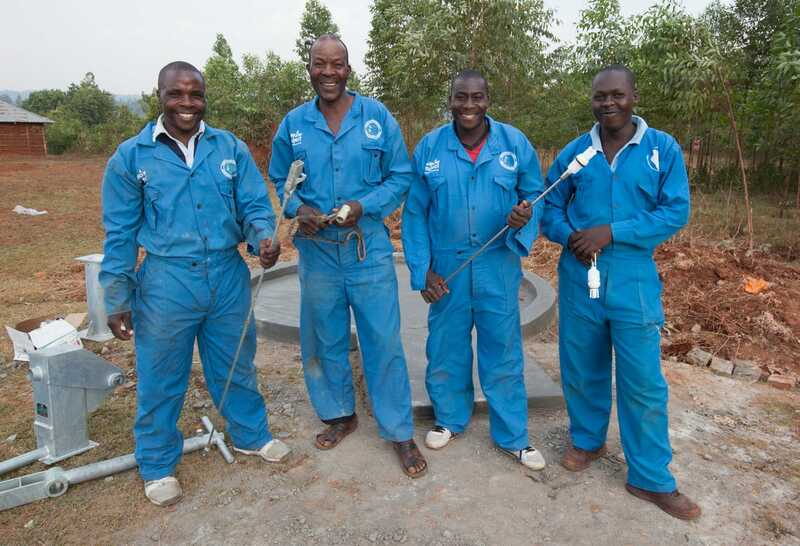 Every time our teams repair or replace a well, they work within the village to establish a water user committee. These small groups are trained to take ownership of the well, ensuring it is properly used and that basic maintenance happens. The water user committees collect small fees to build a reserve of funds to cover bigger maintenance problems. But these reserves take time to become established. That's where your Sustaining gifts come in. With your support, our teams can keep water flowing as each communities builds the reserves needed to take over, usually in about three years or less. If no one knows it's broken, no one can fix it. Your commitment is allowing us to pursue emerging and appropriate technologies that help make it easier to know what's working. Mobile apps like mWater enable more effective site visit reporting and our partners are already beta-testing in the field. We're also exploring, directly and through partnerships, a number of promising remote water flow sensors fitted directly to the wells. 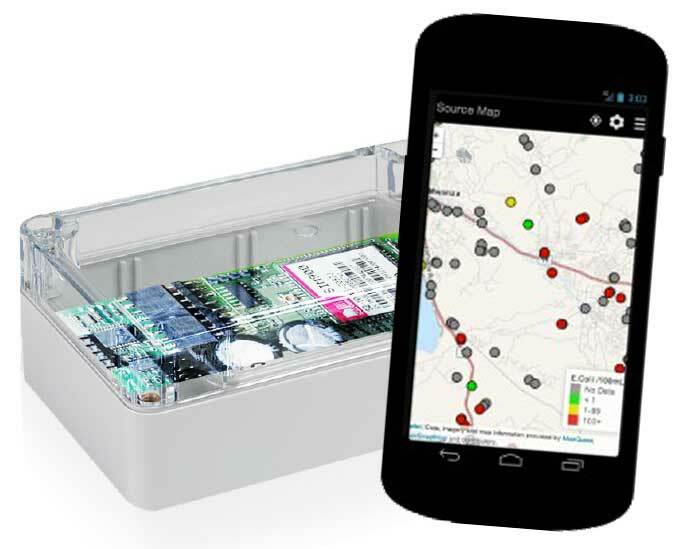 Connected via 3G cell networks, these sensors allow real-time monitoring of usage and function. Your support will help fully develop and deploy these new tools.